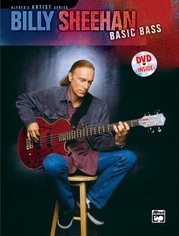 Bill Dickens is a phenomenal bass talent whose reputation has reached legendary cult status. 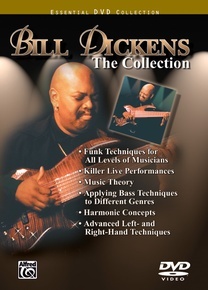 As one of the top session bassists in the world, Bill can be heard on various recordings as well as seen live on tour with fellow legendary artists. 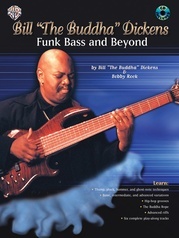 This DVD captures the total essence of his playing and will give you an inside look at the mind of "The Buddha." 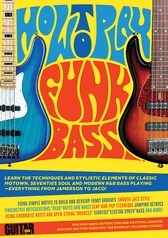 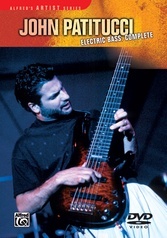 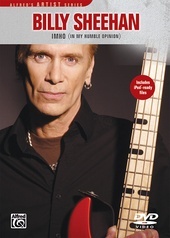 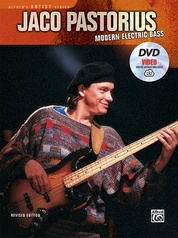 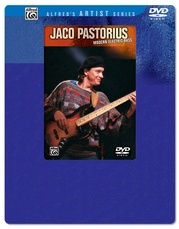 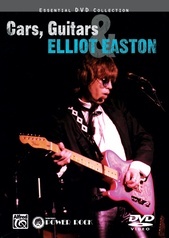 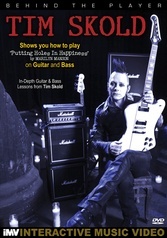 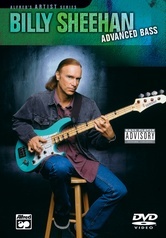 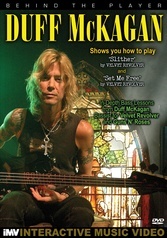 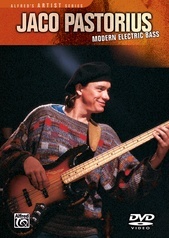 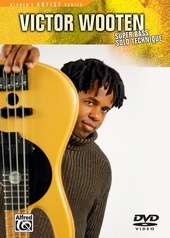 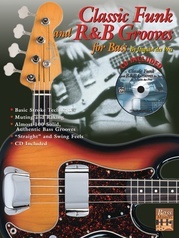 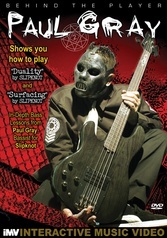 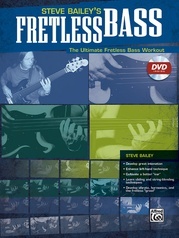 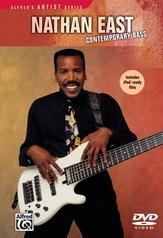 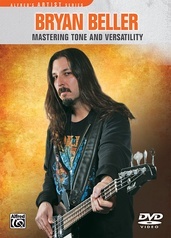 This DVD features two exciting programs: Funk Bass and Beyond includes basic funk and rock techniques, gear and equipment, intermediate to advanced right- and left-hand techniques, and rudiments of rhythm/drum patterns and how they apply to bass lines. 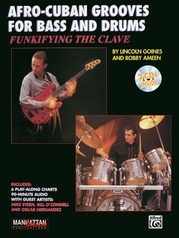 Bass Beyond Limits includes harmonic concepts, chord tones/applicable scales/theory/substitution principles, gear and equipment for the performing jazz/rock/Latin player, applying funk popping techniques to Latin jazz, and Bill's seven steps to music enlightenment. 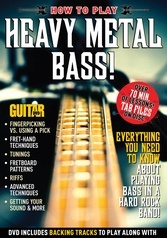 Guitar World: How to Play Heavy Metal Bass!